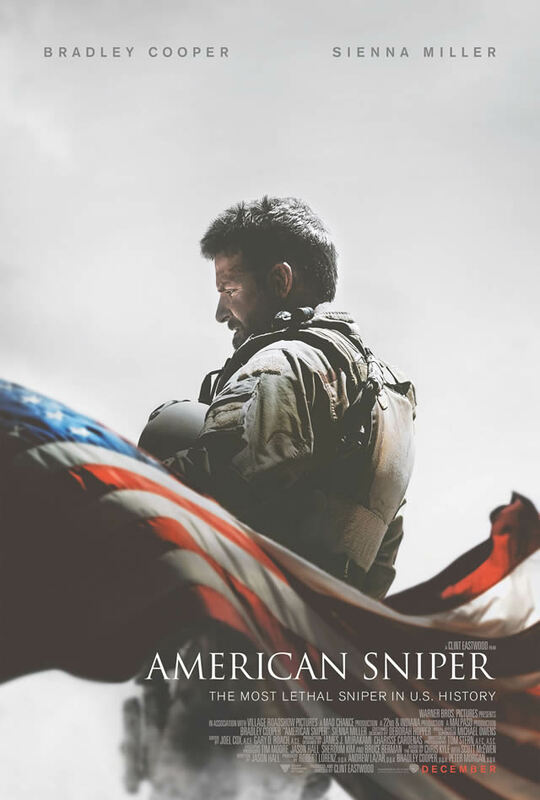 We’re incredibly proud that American Sniper, mixed in Auro 11.1, has walked away from the Academy Awards last night with the Oscar for best sound editing. The sound editing for the movie was by Academy Award winners Alan Robert Murray and Bub Asman – whilst sound mixers John T Reitz, Gregg Rudloff, and Walt Martin were also nominated for their work in the sound mixing category. Congratulations to both winners and nominees! Congratulations too, to the Auro 11.1 sound-tracked movie Unbroken, also nominated in both the sound mixing and sound editing categories, thanks to the teams of Jon Taylor, Frank A Montano, and David Lee (sound mixing) and Becky Sullivan and Andrew DeCristofaro (sound editing). As more and more blockbuster movies benefit from the immersive sound of Auro 11.1 by Barco, we are seeing new creative audio possibilities driving compelling movie experiences, where the sound draws the audience even further into the action. Action movies like American Sniper really benefit from our unique three layer system with 6 screen channels, where the extra Height layer and Top layer gives much more vertical precision than other 3D sound formats, creating a much more natural sound all around the cinema audience. Here at Auro Technologies we are delighted to see immersive sound adding value to these great films, and we look forward to many more award nights in future!